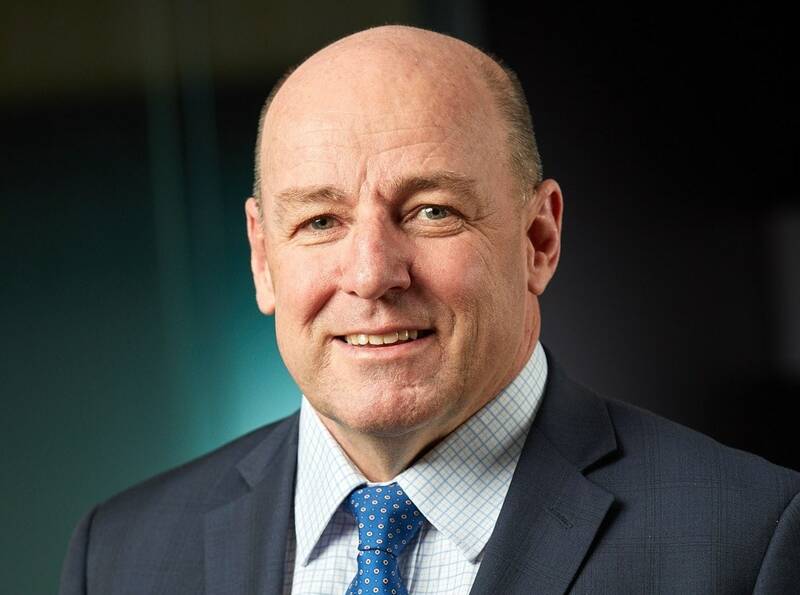 Broadspectrum, the Australian subsidiary of Ferrovial Services, has appointed Tom Quinn as the Company’s new Managing Director and Chief Executive Officer. He was most recently Chief Executive, Resources in the Broadspectrum business. Prior to joining Broadspectrum in 2016, Tom Quinn was Group Vice President of Jacob’s North American Upstream and Midstream business, Managing Director at Aker Solutions in Australia and Director of Operations at Fluor Corporation. Quinn’s depth of experience includes working in engineering, construction and maintenance enterprises across the manufacturing, mining, oil and gas, food, and chemical industries, holding different positions. He has a Bachelor of Engineering (Honours), a Master of Business Administration and is an Associate of the Melbourne Business School. He has been recognised as one of the top 100 engineers in Australia by Engineers Australia.